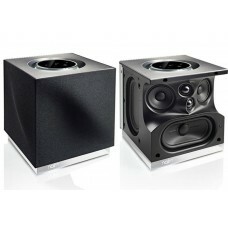 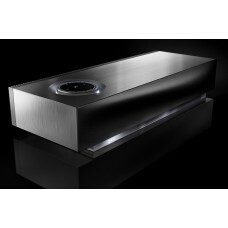 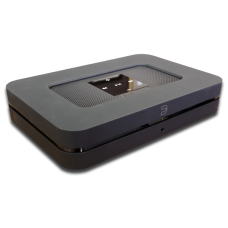 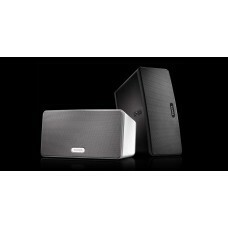 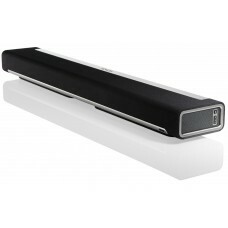 The Bluesound Node 2 is designed to connect your stereo or home theatre system, DAC or powered speak.. 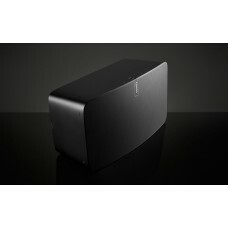 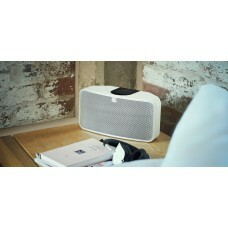 The Bluesound Powernode 2 is a digital streamer with built-in 60W/ch amplifier - just add speakers f.. 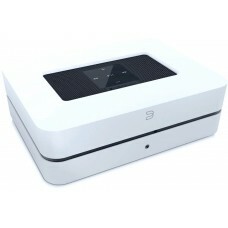 The Pulse 2 is an all-in-one streaming player, complete with built-in speakers and three 80W amplifi..
Mu-so Qb is a wireless music system that shares the same DNA as the award winning .. 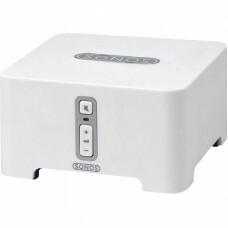 Improve wireless reliability. 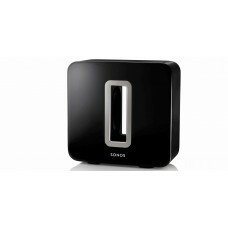 BRIDGE creates a dedic..
Sonos is the smart speaker system that uses your WiFi to stream the music you love throughout your.. 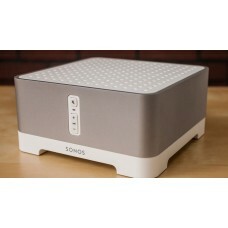 Adding a Sonos SUB to your system brings the deep bass out. 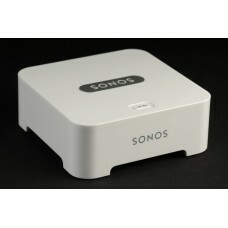 The Sonos system dynamically optimizes..